We believe that digital marketing is best suited to direct conversion. It's a measurable, flexible toolset that builds 1-on-1 relationships to move people efficiently to a sale. Digital is not TV. It does not drive awareness rendering typical media metrics meaningless for achieving the lowest possible CPA's. Brands are wasting millions in digital. With several on our team having decades of media experience, we have an inherent dislike for wasted media spend. With digital marketing analytics, we can measure direct correlations between brand spend and revenue. This is what excites and drives Zig whether it's media, influencer marketing, content marketing, creative or site development ... we work hard to provide real attribution and results for our clients. We have a project-based business with a healthy mix of short-term and long-term work with our clients. For decades, Howard has sought out the most creative, efficient and cutting-edge media and strategies for his clients. Today, clients rely on his deep understanding of what works in the digital, mobile and social space. Over the years, brands including General Motors, UnitedHealthcare, Continental Airlines, General Foods, Sherwin-Williams, OfficeMax, OfficeDepot, Applebee’s, Olive Garden, Pizza Hut, Wendy’s, and Bob Evans have relied on Howard’s expertise. 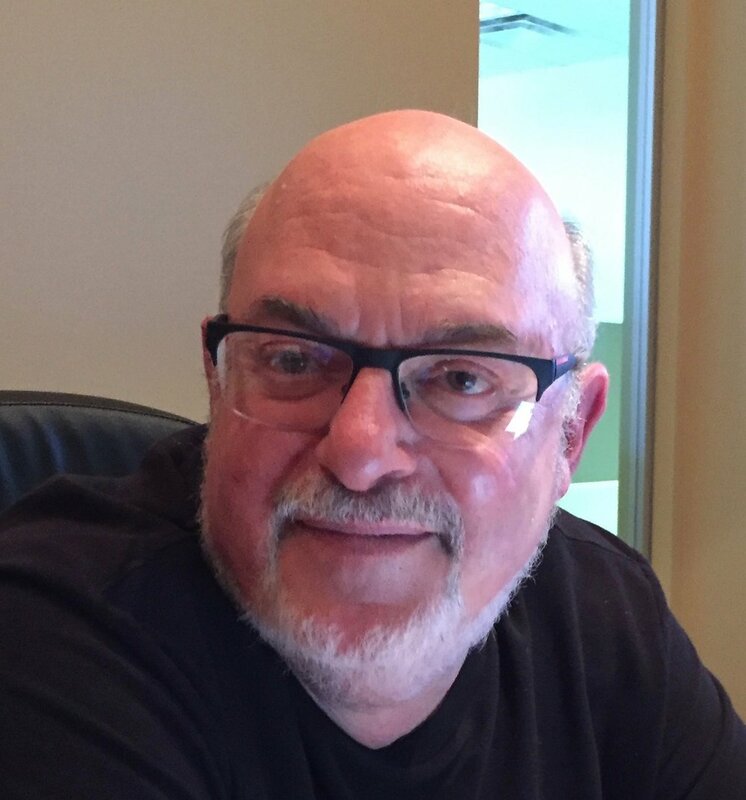 A 30+ year advertising veteran, Mike began as a copywriter. He’s evolved into an expert at creating Digital Advertising and Interactive Content that engages consumers with brands. His experience includes work on Applebee’s, Sherwin-Williams, GE, Chilis, Ruby Tuesdays, Lone Star Steakhouse, UnitedHealthcare, California Closets, Krylon Spray Paint, The Cleveland Clinic, OfficeDepot, KeyBank, and FirstEnergy. A 20 year agency and client veteran has led, managed and implemented campaigns from $20M to over $100M. Her experience as a Media Planner, Marketing Manager, Account Director and Marketing Director has helped build and grow the following hospitality and retail brands: Olive Garden, McDonalds, Bahama Breeze, Red Lobster, Chili’s, Ruby Tuesday, Vistana Resorts and Publix. For over a decade, Kris has brought his analytical and strategic expertise to client business. Through his technical expertise, Kris’s analysis and insight help clients measure and optimize campaign performance. His client experience includes UnitedHealthcare, UnitedHealthcare SafeTrip, Hoover Vacuums, Smith & Noble, Chilis, Ruby Tuesdays, Dutch Boy, Krylon Spray Paint, California Closets and more.